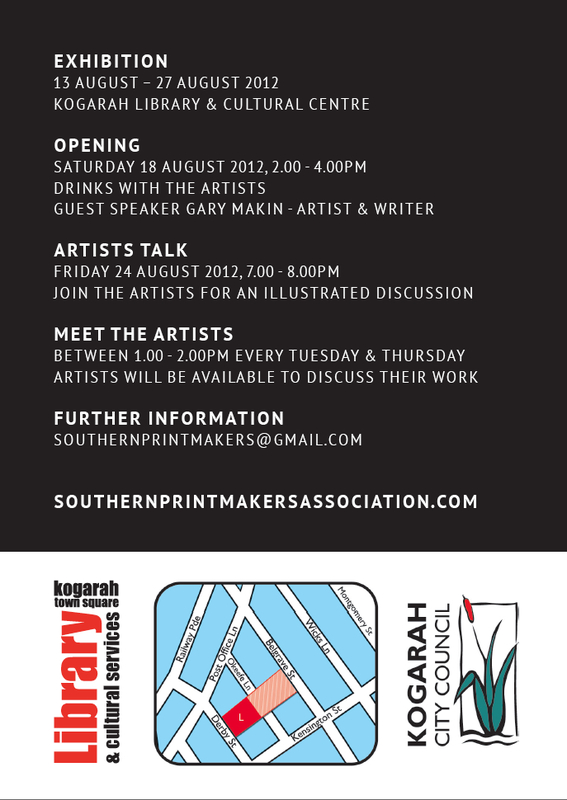 Southern Printmakers have accepted an offer to exhibit at Kogarah Library and Cultural Centre between the 13 – 27 August 2012. From lino cuts to etchings, collagraphs to solar plates, if it is prints you are interested in then this exhibition at Kogarah library is the venue to visit. 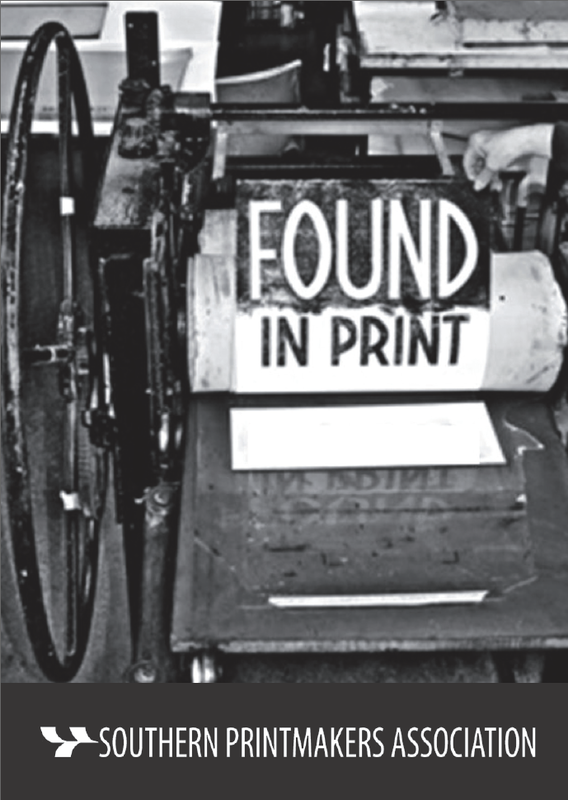 We display the best examples of prints and the process of printmaking in southern Sydney. This is a great opportunity to acquire an original editioned artwork to have in your home or office. Moonflower perform at the opening, 2011. You are invited to the opening on Saturday the 18th of August, 2012 between 2 – 4pm, with guest speaker Gary Makin. Come along, meet the artists enjoy the music and a glass of wine. Surrounded by the association members prints Naomi Woodlands introduces the opening speaker Belinda Tye, 2011 at Kogarah Library. The crowd stays entertained as the music plays. Artists Talk – Friday 24 August 2012 7-8pm – Join us we will give you insights into the process and inspiration of the works. Meet the Artists – Every Tuesday and Thursday between 1-2pm the artists will be on hand to discuss works. ANGELA ILIADIS, ANNE BAXTER, DIOR MAHNKEN, IAN JAMES SCOTT, JULIANNE SMART, JULIE HOLoHAN, LAURA STARK, MARILYN BROWN, MARION CHAPMAN, MAX SAMWAYS, MELISSA HONOR, NAOMI WOODLANDS, SHAYNEE WELLINGTON, STEPHANIE MCCREADY, SUZANNE NEWTON, SUZANNE SHELLEY AND VAL DUNN.